A new expression of luxury has arrived. 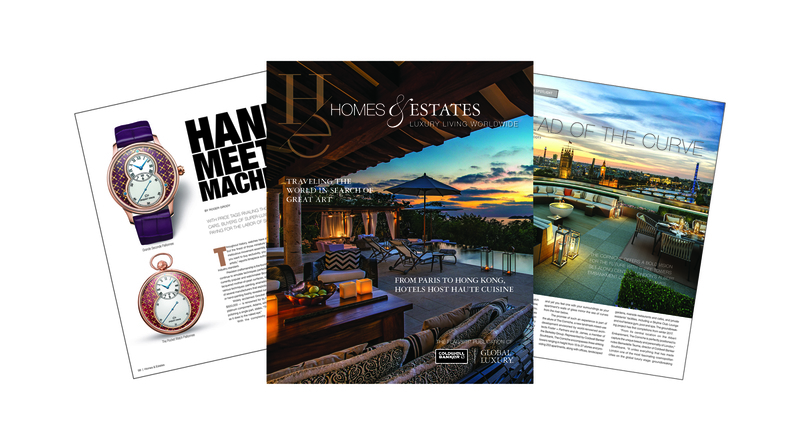 For the first time, the Coldwell Banker® brand has unveiled a new identity for its luxury real estate marketing program in this special issue of Homes & Estates magazine. 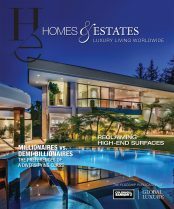 The stories that make up the spring 2017 issue reveal all that the enhanced Coldwell Banker Global Luxury℠ program is and all that it is envisioned to be. 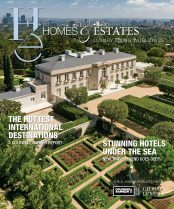 Whether it’s a one-on-one interview with a visionary who turned a tired villa in an historic region of France into uber–stylish hotel and epicurean destination or a global exploration of the most talked-about art events and museum openings happening in 2017, the theme captured in 220 pages celebrates the modern luxury experience. Does the idea of coming home to a sleek new high-rise in London’s central London’s Albert Embankment of the River Thames or a rare Queen Anne in the heart of downtown Aspen bring you the same rush of excitement as a journey through a hidden wine region in Europe? 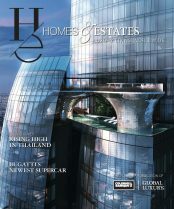 For so many discerning clients, home is not just a physical place, but a state of being. They are citizens of the world. 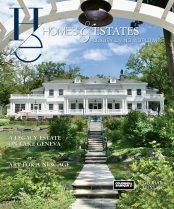 They are led by their passions — whether it’s art, wine, food, design or collecting. 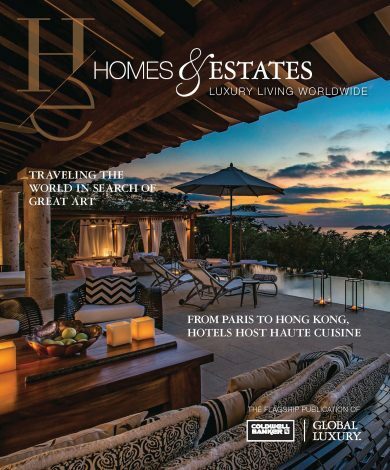 That is why the focus for the Coldwell Banker Global Luxury℠ program — and this magazine — continues to be on the global luxury experience.